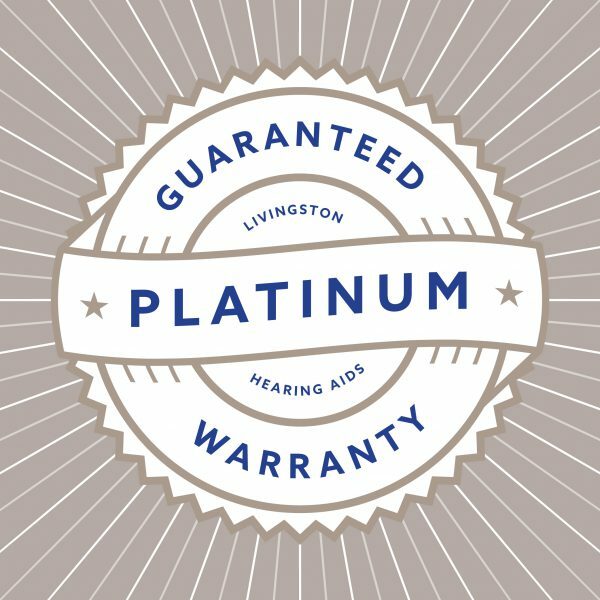 The Livingston Extended Warranty Plan is designed to give you peace of mind once the initial Warranty has expired on your hearing aid(s). If you have a problem with your hearing aid(s), the repair will be performed free of charge under terms of the extended warranty. Never attempt to repair your hearing aid(s). Do-it-yourself repairs usually cause more damage than good. Any problems should be reported immediately to your hearing professional. Never wear your hearing aid(s) in the shower or while swimming. Never apply any “quick drying” methods such as microwaves, hair dryers or ovens to wet hearing instrument(s). Consult your hearing professional if your instrument(s) should become inoperable due to moisture. Always place your hearing aid(s) in a safe place out of the reach of pets or small children. Consult your hearing professional immediately if you experience distortion or unclear hearing when using your aid(s). Visit your hearing professional at least twice a year for follow-up care and routine service. Hearing loss is dynamic. 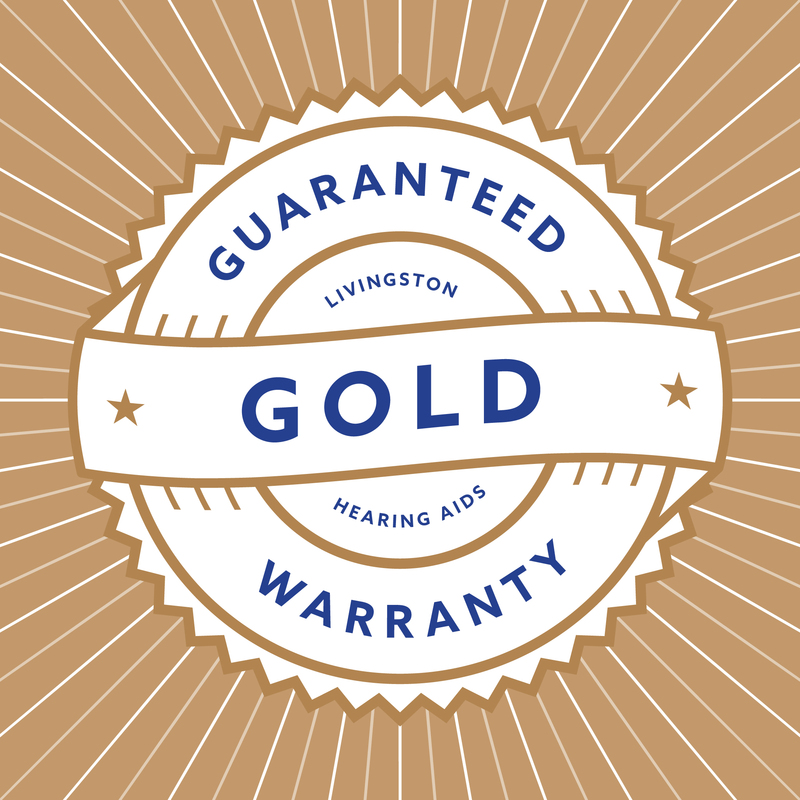 We recommend that you have your hearing evaluated at least once a year to ensure you are receiving maximum benefit from your hearing aid(s).